In my book, "Fix Your Body, Fix Your Swing," I wrote about the shift in perception that had occurred between around 2005 and 2010: "I'm no longer the nut running on the beach playing a game of 'medicine-ball catch' with a touring pro. Now I'm the nut teaching about biomechanics and the science of movement at the PGA Tour Academy at TPC Sawgrass -- the St. Andrew's of America." The most amazing thing is that that perception has continued to shift over the past five years. Heck, now I'm the nut who owns a 10,000 square foot training academy devoted solely to golf-specific biomechanics and conditioning. Of course, I didn't do it alone. Guys on the Tour like Coach Christopher Noss, Dr. Craig Davies, and Randy Myers have also helped move the needle. Thanks to hard work, we've been able to educate and inform and get people to understand that you can only play golf as well as your body will allow you to play. 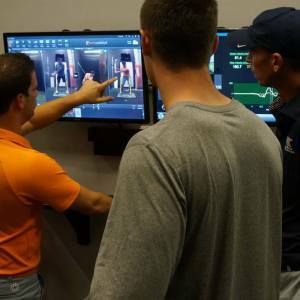 I've been a part of a lot of memorable events in my career, but few will top what happened last week at the Joey D Golf Performance Center in Jupiter, Florida. 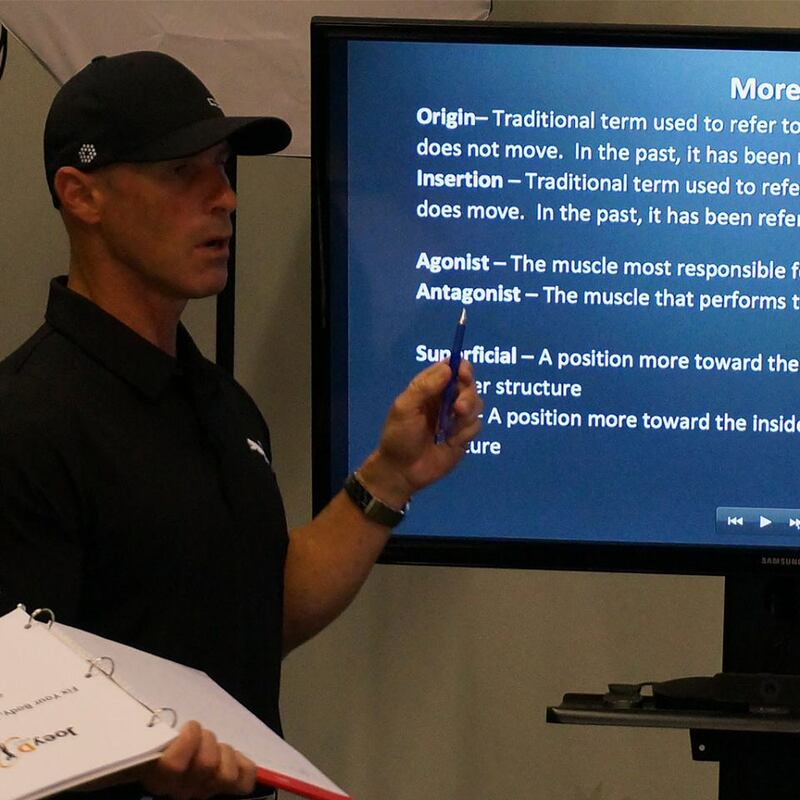 My incredible staff and I hosted our first teaching seminar for golf and fitness professionals. When we originally came up with the idea, we really weren't sure how it would be received. 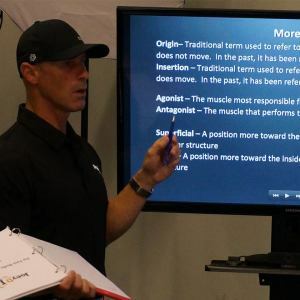 Yes, I somehow have over 43,000 followers on Twitter and my company has over 15,000 likers on Facebook, but would people really travel to a workshop designed to connect the dots between the world of golf and the world of fitness? It ended up being two of the most enjoyable days I can remember. Club pros, personal trainers, physical therapists, sports medicine specialists, high school and college coaches, and mobility experts all working together and sharing their own particular skill sets to help each other understand the body and how it relates to the golf swing. It was an amazing event. To all of those who attended, I want to again offer a giant "thank you." To those who weren't able to attend or who are now interested in attending one of these seminars, we're currently in process of scheduling more of them. We're also working on several other education-based projects designed to help a wide-range of golf and fitness professionals learn how to speak the same language and work together as a team to, ultimately, make the sport of golf more enjoyable to more and more people.